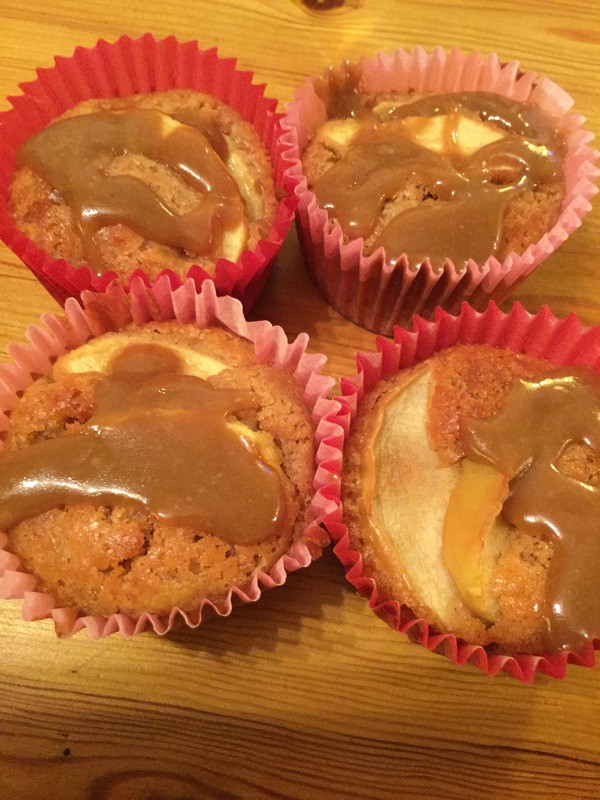 Well happy Halloween folks, it’s that time of the year where you think of pumpkins, and fireworks and apple bobbing, which inspired this next recipe. I have a glut of apples, and everyone likes toffee sauce right?? 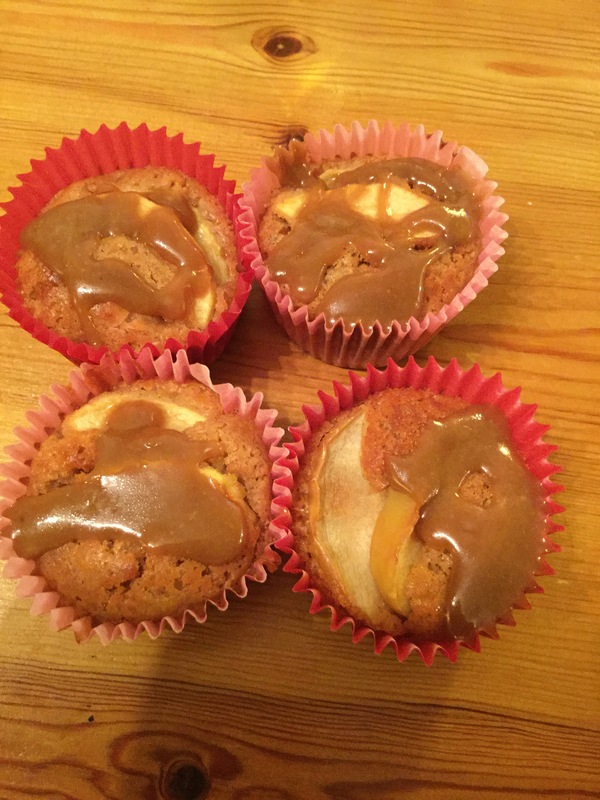 These cupcakes work well as a tasty treat or equally warmed with custard as a perfect autumn pudding. Sift the flour, baking powder and cinnamon together in a bowl, then stir in the grated apple. Spoon this into muffin cases and place 2 slices of apple on the top. They are ready when rise, and golden brown. For the sauce place all ingredients in a pan and heat until the sugar has dissolved. Increase heat and boil for 2 minutes. Cool slightly and drizzle over the cakes. Enjoy your efforts as a reward for pumpkin carving, serviving half term and going trick or treating. You may, or may not have noticed but Tesco have been expanding their free from ranges recently. I came across these intriguing pots in the fresh aisle in my local store. Now I love tapioca so I thought “right I’ll have a bit of that” and into my basket they went. I should add, I had time to browse today as mini me was with her grandparents and I’d got a spare hour after work. 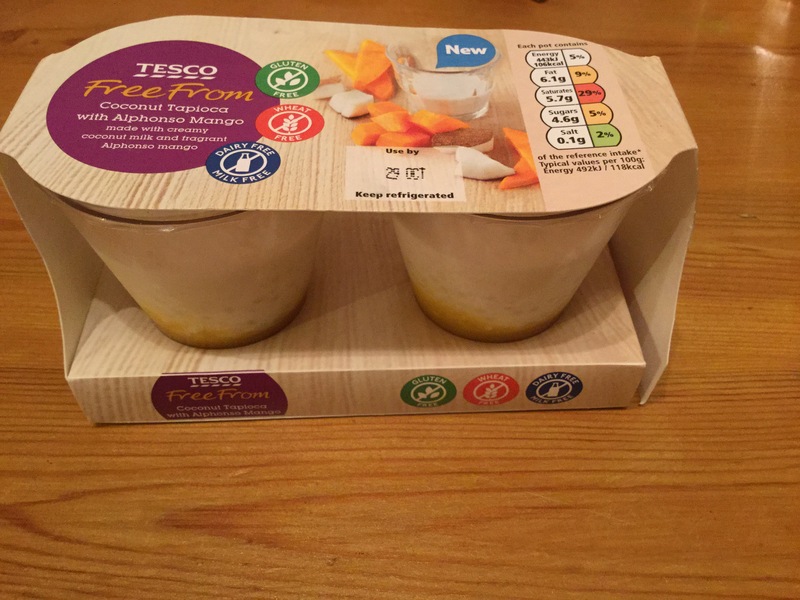 I like the packaging, you can clearly see what you are getting, 2 generous pots of lovely ness with a smooth mango layer topped with the tapioca. This has been made with coconut milk so both gluten and dairy free. Incase you were wondering Alphonso mango is of Indian origin and considered to be of a superior quality for sweetness, richness and taste. So for the taste test, I have always like tapioca it was a favourite of mine at school-feel free to embark on nostalgic memories of “frog spawn” from your childhoods. 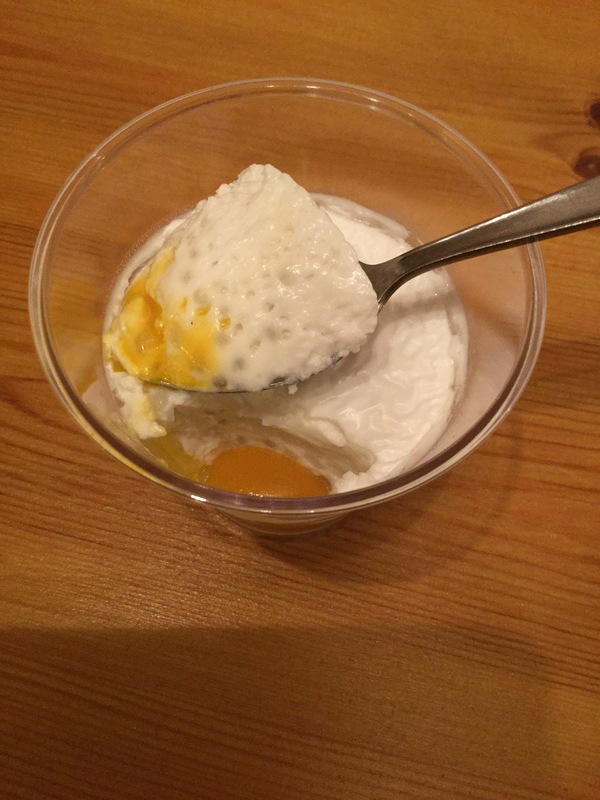 The tapioca has a creamy texture that works well with the coconut and the mango layer has a slight sharpness which I like. I’m not a huge fan of things that are overly sweet. To me it puts a grown up twist on an old school favourite, and I have to say I liked it. So the big question would I buy it again- well yes I would and at £2.50 they don’t break the piggy bank either . It’s been a few months now since we discovered our daughter has a serious allergy to peanuts and tree nuts. I’ve learnt a lot about myself, and my little girl since then as well. That fateful Saturday when she nibbled on the corner of my peanut butter on toast will haunt me for while, it’s frightening seeing your loved one swelling up in front of you, and even harder to convey a calming manor when inside you’re panicking. A start of an attack can be your child complaining that their mouth feels funny or itchy. L goes blotchy and her lips start to swell. At this point call for an ambulance. Be aware children can also have a second reaction after a couple of hours. What amazes me with children is how resilient they are. L took everything in her stride, although we are having a few confidence issues with her around tall,loud men as she thinks they are after more bloods. Like all things with kids- it’s a phase and it will pass. I should add this is getting better, her new trick is to do a slow motion bottom lip quiver to make whoever it is trying to carry any test feel terrible -it works. I have quickly learnt that nut warnings on food labels are everywhere, you need to read everything and some brands are better than others Marks and Spencer are very clear, as to are Ocado. The” May contain nuts” are the most annoying, but some factories clean machines with peanut oil, or nuts are on the same production line so the are best adhered to. With a toddler you have to develop a knack of reading labels whilst preventing them from tripping up old ladies, or calling random men “Daddy” but it gets easier, and online shopping is a god send. You will eventually get annoyed when people tell you “she will grow out of it” often not the case with peanut allergies. The doctors said to expect it to be life long. I have already started teaching my little one not to accept food from others, this will get easier as she gets older, and schools etc are all well informed, but this can be a cause of a reaction if people don’t realise. You feel guilty a lot, I mean this is normal as a parent but I’ve since spent many an hour wondering if I could have prevented her allergies, I’m good with this now, now I’m just back to usual parent guilt such as letting her play on the CBeebies app ( it helps in doctors). You just have to do a bit more homework such as cooking from scratch, there’s no need for suffers to go without, that’s partly why I started this blog, to share ideas and recipes and hope it makes someone’s life that tiny bit easier. A word of advice NEVER say to a parent or allergy sufferer ” I couldn’t live without…. Poor thing” erm you could if said item could kill you. 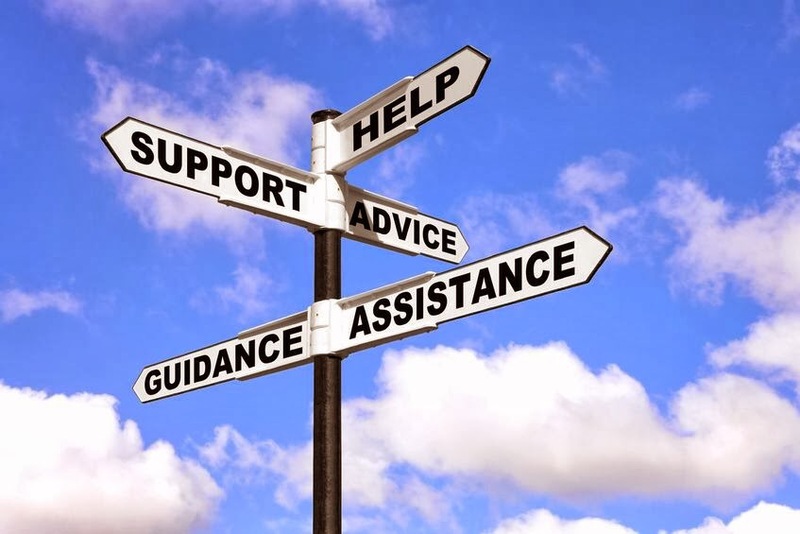 Twitter is great, there is a brilliant allergy community for advice, help, research and just about anything else really. I hope my ramblings help, either by letting other parents know they aren’t alone or for friends/ family or strangers as an insight into dealing with allergic reactions. If you have any more tips, hints or want to say hello then leave a comment below. TTFN. 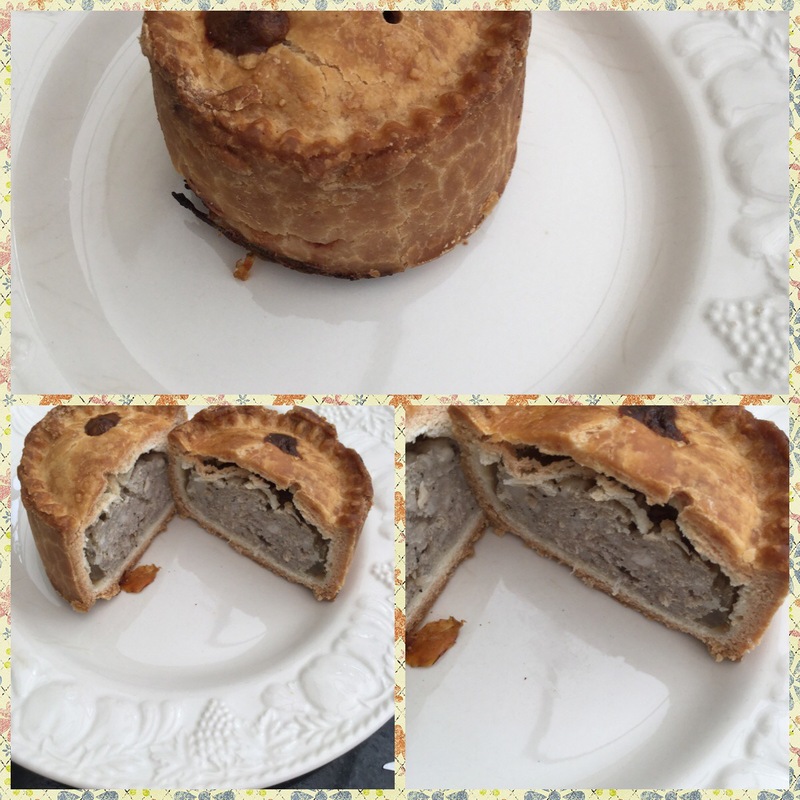 Until this year it’s been about 13 years since I had a pork pie. I’ve tried M&S (I wasn’t overly impressed) but then this caught my attention on Twitter. 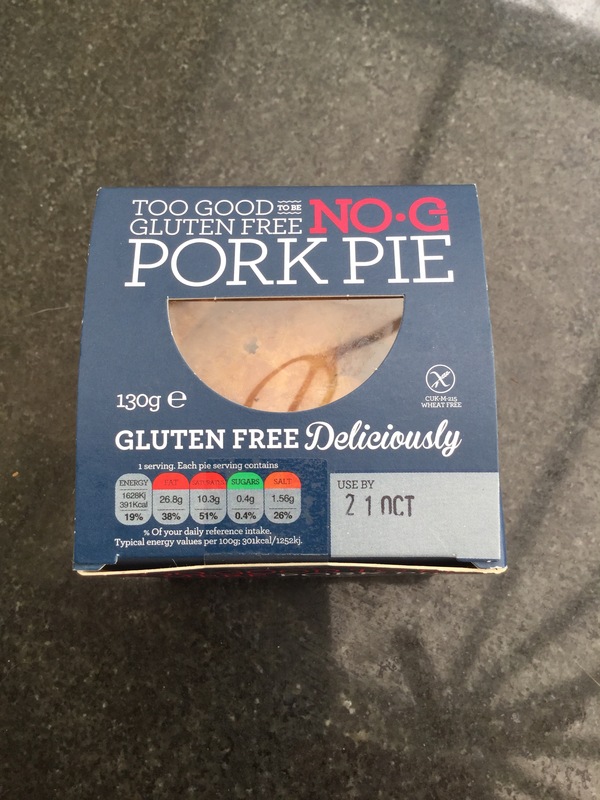 It’s from Its Too Good To Be Gluten Free (No G), and yes it’s a gluten free pork pie. Into my Ocado basket it went, it’s cost is £2.29. I was as giddy as a kipper when it arrived, the box is cute and well packaged, and inside is a good sized individual pork pie. The crust was golden and very rustic looking ( I like that). It cut brilliantly as well- no crumbly pastry issues here. Inside is a generous filling of meat and jelly, often sited as a definition of a good pie. So how does it taste? Well I enjoyed it, the crust wasn’t soggy, it held its shape and the meat was tasty. My only criticism would be it was slightly salty for my taste but I’d Certainly be buying it again. The smell and taste brought back nostalgic memories from childhood picnics and parties, it was a great experience. To sum up, well done No G, a great product and I look forward to the next one. Have you tried this yet? If so let me know what you think in the comments below. These are a new product that were launched in the UK on Monday 28th September. The lovely people at Newburn BakeHouse selected me to test their Wholegrain Mini Wraps. Naturally I jumped at the chance. I like the smaller size-perfect for lunch boxes, and the fact that they are whole grain so higher in fibre and lower in fat. Their bigger brother has won awards for taste and I can see these being in contention of awards as well. So…. How do they taste?? I hear you all ask. Delicious is the short answer. I like the texture of the wrap and the grains within in it (ancient grains no less). They hold their shape and don’t break when they are folded. 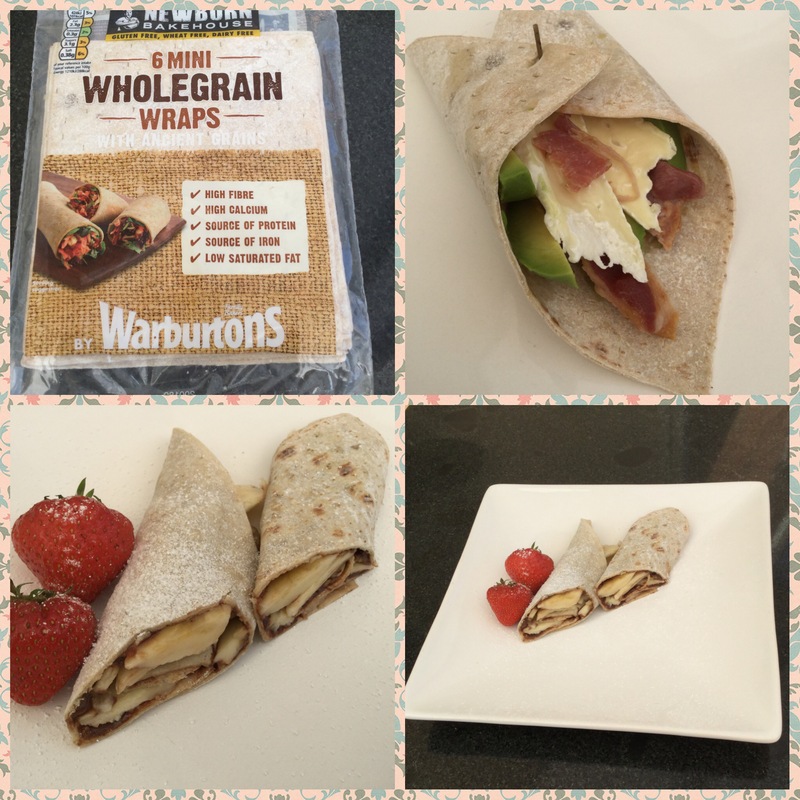 They are a great alternative to a sandwich and lend themselves to both savoury and sweet fillings. My combinations tried so far are avacardo, bacon and Brie and Nutella with bananas. My mission this week is to try further options. If you want to try them I believe sainsburys and Ocado are stockists. If you have a pack let me know what other yummy fillings you have tried in the comments below.